Primrose 403 Protect-O-Lube Plus - Lubrication Specialties, Inc.
Protect-O-Lube Plus is recommended for use in concentrations of 1% by volume in diesel*, gasoline of all grades including gasohol and kerosene fuels, to neutralize the corrosive effects of engine acids created during combustion from sulfur contained in the fuel. 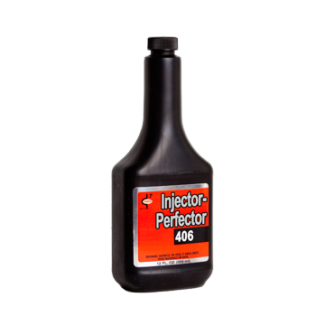 It also absorbs moisture, prevents icing, removes carbon, gum, sludge and varnish deposits, improves combustion, cleans injectors and carburetors, lubricates top rings, frees sluggish valves and improves ring flexing. 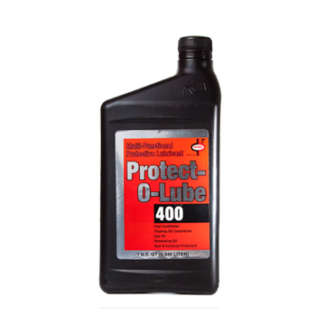 Protect-O-Lube Plus is a superior flushing agent for use in crankcases, compressors, hydraulic and turbine/circulating systems and automatic transmissions. 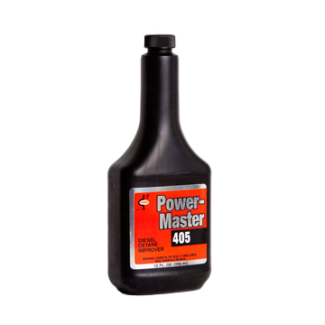 Protect-O-Lube Plus can also be used to free frozen bolts and nuts, or applied as a superior rust preventative on boats, ships, off-road machinery, farm implements, fertilizer storage and application equipment and many other similar uses. 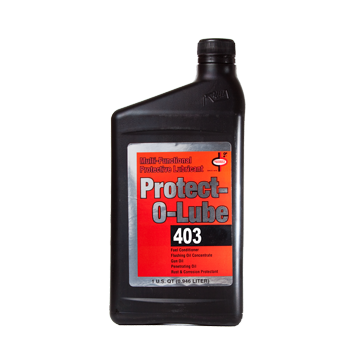 Protect-O-Lube Plus is an extraordinary firearm lubricant, ideal for all styles and mechanisms. 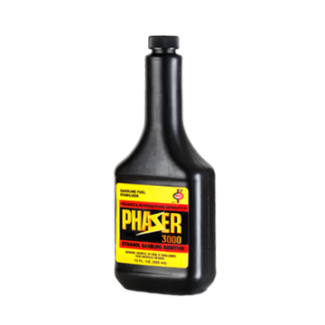 *This diesel fuel additive does not comply with federal ultra-low sulfur content requirements for use in model 2007 and newer diesel motor vehicles or model year 2011 and newer diesel non-road equipment engines.